APPEA has welcomed today’s announcement that a preferred proponent had been selected to build the North East Gas Interconnector (NEGI) pipeline. 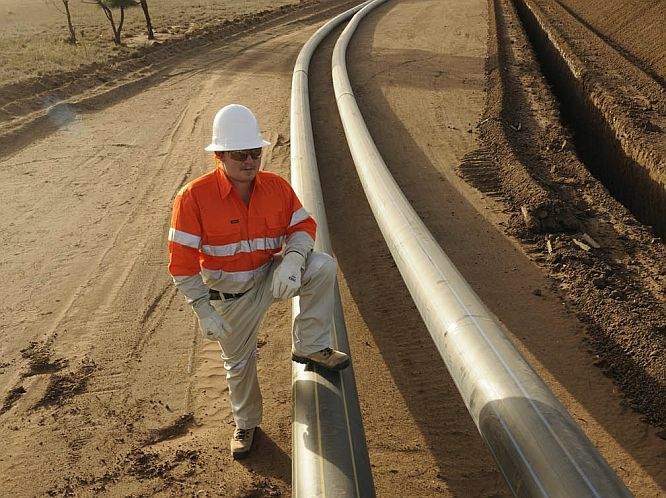 APPEA Chief Executive Malcolm Roberts said the announcement by Chief Minister Adam Giles was an important milestone developing a new gas pipeline linking the Northern Territory to the east coast gas market. “The NEGI is a project of national significance, connecting the Northern Territory’s substantial onshore and offshore gas resources to the east coast market,” Dr Roberts said. Dr Roberts said a recent study by Deloitte Access Economics showed that developing the Territory’s shale gas resources, in particular, could drive significant long-term economic growth. The Deloitte study found that a shale gas industry supplying the NT, eastern and export markets could provide a $22 billion boost to the Territory’s GDP by 2040, generate up 6,300 new jobs and increase taxation revenue to the NT Government by up to $460 million a year. “The NEGI is a pipeline of opportunity,” Dr Roberts said.